4* Self Catering Accommodation. Two stone built cottages with modern interiors, each sleeping 4. 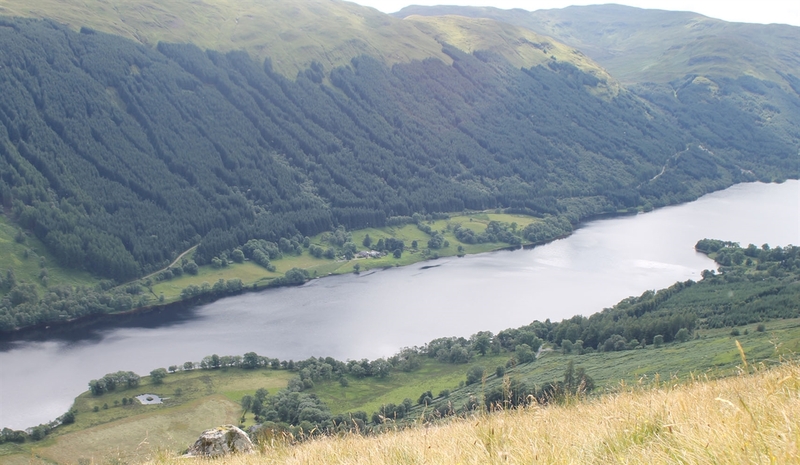 Located at the heart of the Loch Lomond and Trossachs National Park. 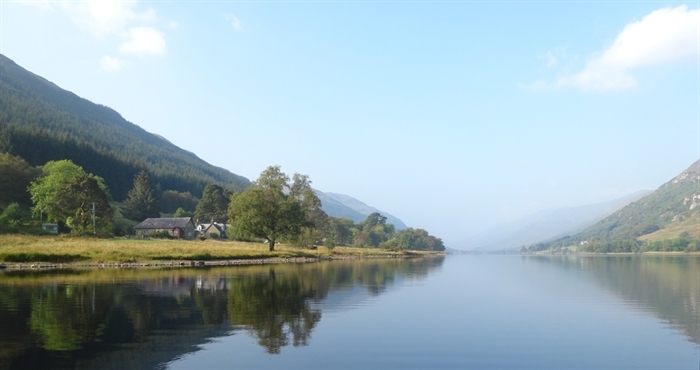 Stunning highland lochside location, a perfect base with easy access to Edinburgh, Glasgow, Perth, and Oban just over an hour away. 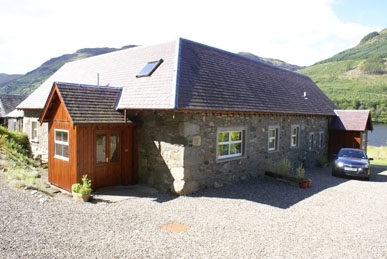 Lochside Cottages, Balquhidder provide a genuine lochside location, situated within the rolling fields on the banks of Loch Voil. The tranquil surroundings are perfect for explorers, nature lovers and fishing enthusiasts.